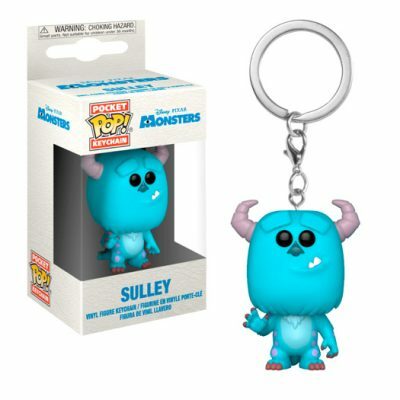 Eleven with Eggo Pocket Pop Keychain from Funko Pop! 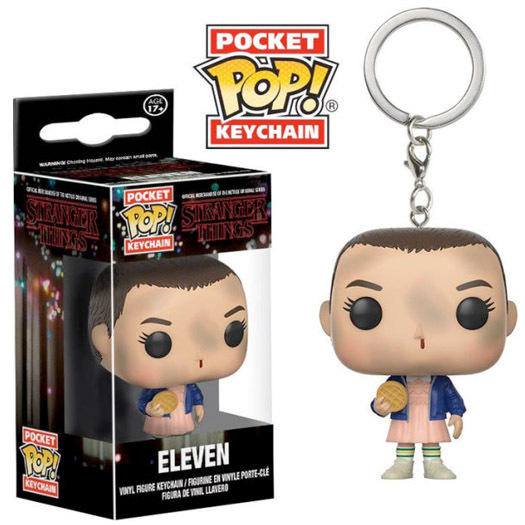 Get Eleven now and add her to your collection of keychains! 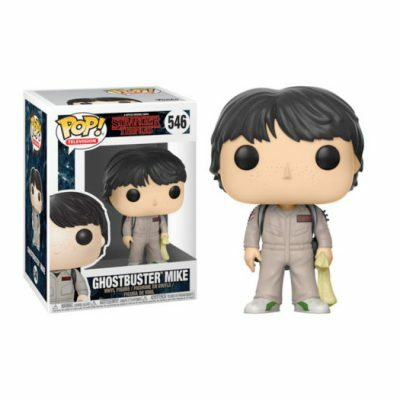 From the popular Netflix Series, Strangers Things! 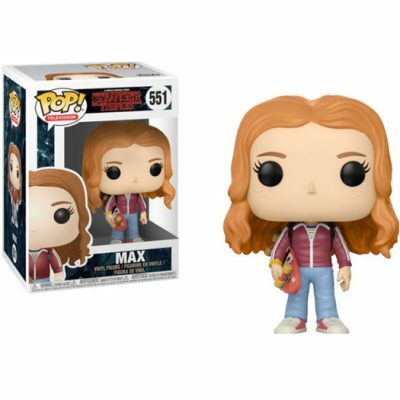 From Strangers Things, Max, as a stylized POP vinyl from Funko! 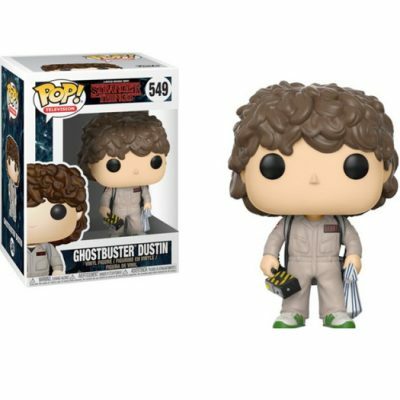 Stylized collectable stands 3 ¾ inches tall, perfect for any Strangers Things fans.